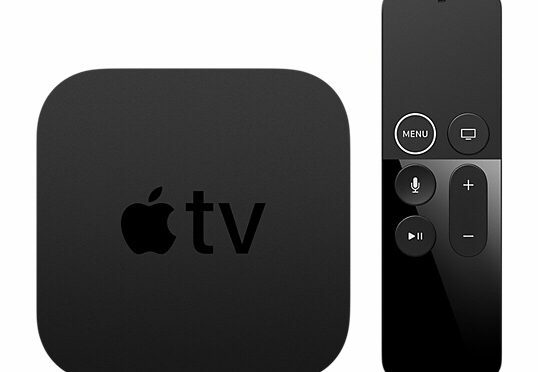 Is Apple FINALLY Going to Take a Major Step into Home Gaming with the Apple TV? If you’ve been reading this site over the last year, you may have come across one of my many rants on the Apple TV. It’s a platform that I used to love. A device I thought had so much promise just a few years ago. I was excited to get one back in late 2015, when Tim Cook told us “The future of TV is apps.” I thought that, at long last, Apple had finally taken the next step with their television platform. Unfortunately, Apple was wrong about the future of TV. 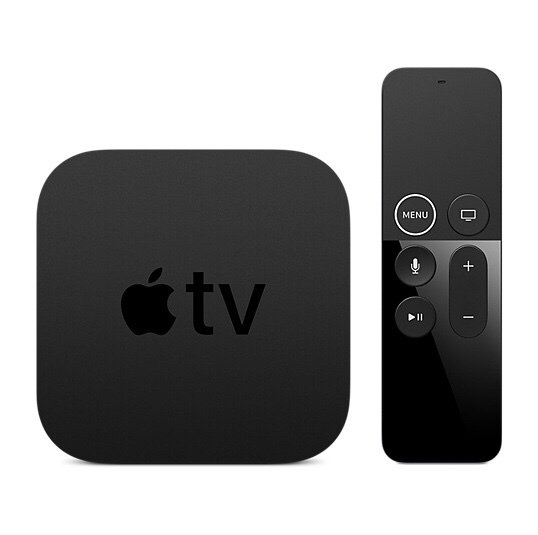 However, what bothered me more about the 4th gen Apple TV was that it seemed so half-hearted and uninspired. The original Apple Watch was also kind of a mess at launch. It had a lot of good ideas, but was just held back a bit by a very confusing interface. To Apple’s credit, they iterated quickly and released a much more unified and easier to use redesign only a year later. Maybe, just maybe, Apple is finally getting serious about the tvOS ecosystem and gaming on the big screen. According to Patently Apple, the company has applied for patents that could turn a future Apple TV device into a gaming powerhouse. This patent application, which was filed back in December, relates to “next-gen gaming technology.” Apple also updated its trademark of the Apple TV logo to include gaming terms and devices in the description. Another interesting tidbit revealed here is that an engineer named Norman Wang is credited with at least one of these patent applications. He was a Senior Software Engineer at Sony, working on software and SDK features for the PSP, PS Vita, and PS3. Mr Wang has also worked for Lucas Arts and EA during his career, so we are talking about someone who has made an entire career for himself in console and handheld gaming. The fact that Apple has hired someone with this kind of background to work on the Apple TV is very intriguing. Apple patent applications are not a reliable guide to finished products, or items that will go into production. The company will routinely apply for patents on things it might explore or be looking into, that have no chance of ever becoming an actual product. However, the fact that we now know that Apple has an engineer with an extensive background in gaming filing patents related to the Apple TV is a pretty good indication that something is brewing. Hopefully, this is a sign that Apple is going to make a more serious push into affordable home gaming. The only problem is that Nintendo will have over a year on them with their very successful Switch by the time anything could come of this.